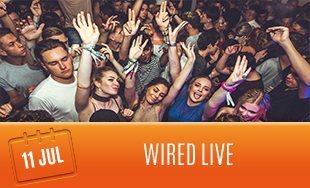 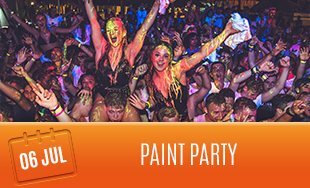 July is the busiest month of the summer and last year 5,000 people gathered at the biggest beach party in Europe for the likes of Craig David, Stormzy and many more! 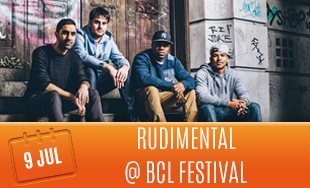 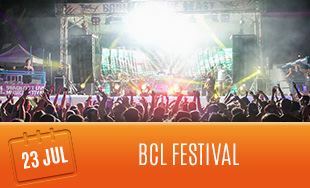 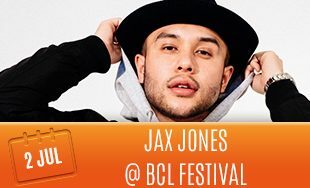 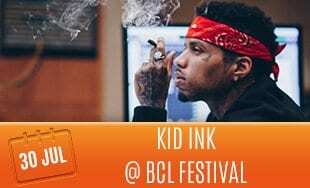 Check out this year’s lineup by clicking on a BCL Festival picture below! 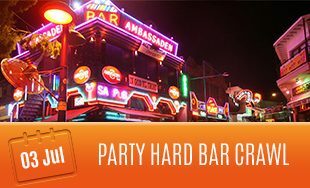 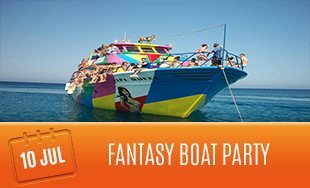 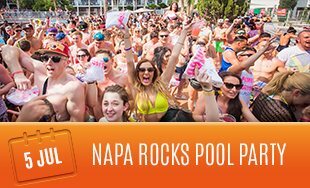 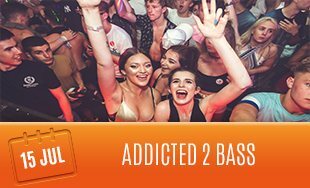 Keep an eye out on this Ayia Napa July 2018 Event Calendar to be the first to know the big announcements!